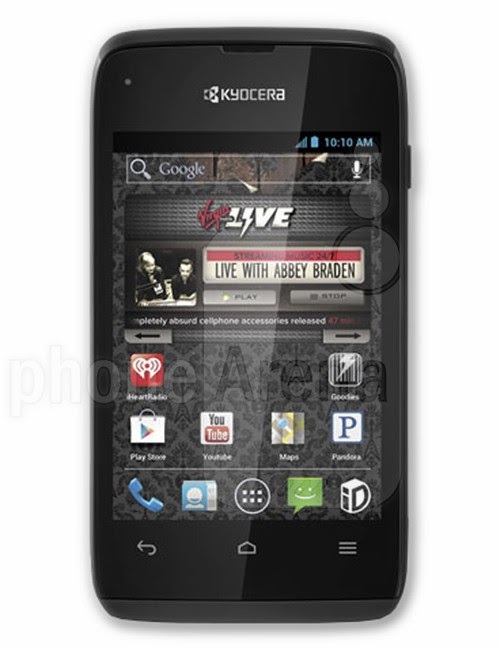 Way back during Black Friday of 2013, I picked up a Kyocera Event Android smartphone on walmart.com for $20. I didn't intend to buy it to use as a phone, but rather as a robot contoller/sensor. A reasonably simple and mundane thing, but man that was very exciting for me. I have downloaded a few other apps designed to connect thru an HC-05 bluetooth module to an Arduino, which I recently reiceved in the mail, but have yet to try out. I think the phone will prove to be a very versitile addition to my robotics collection.